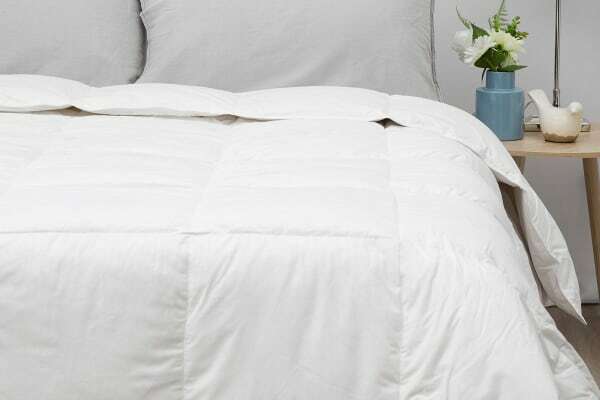 The Tontine All Seasons 15/85 Duck Feather & Down Quilt (Single) is filled with 15% white duck down and 85% white duck feathers to an all seasons warmth rating, making it ideal for year round use. 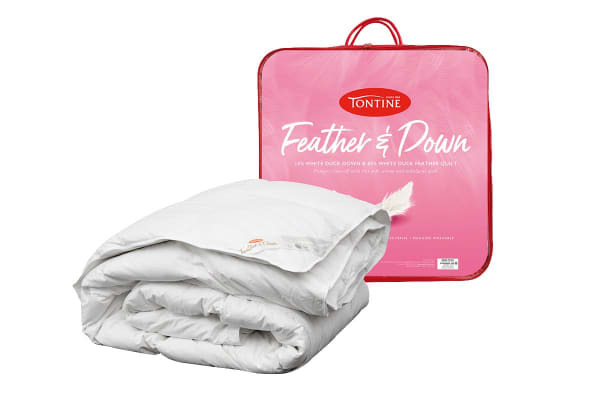 Pamper yourself with the soft, warm and indulgent Tontine All Seasons 15/85 Duck Feather & Down Quilt (Single). 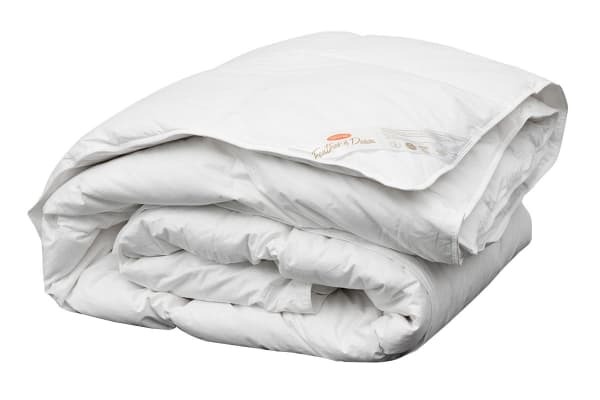 The feather and down filling has been anti-bacterial treated to prevent mould and bacteria and is encased in a 290 thread count cotton cover. For your convenience and easy care, this feather and down quilt is fully machine washable.